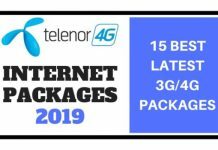 In this article, I will show that how to activate Telenor Sim Lagao Offer 2019 by dialing a free code. 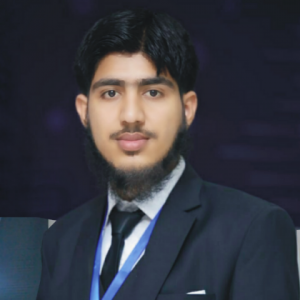 I will also mention all the benefits and related information to Telenor Free Sim Lagao Offer. 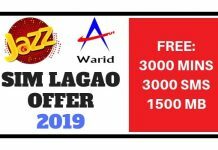 Telenor offers Sim Lagao Offer for those customers who have not used their sims from 30 Days. Those who used their sim from 30 Days are not eligible for this offer. 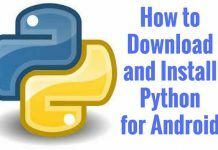 You will get 50 Telenor Free Minutes, SMS and MBs daily up to 2 months (60 Days). Before placing sim on your mobile, you can check your eligibility by calling to Telenor helpline. 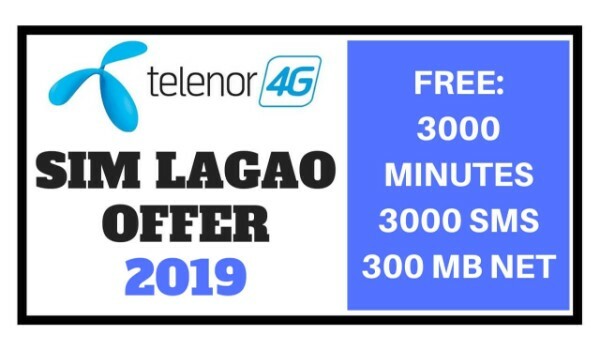 Telenor customers who have not used their sim from 30 Days can dial the following number to subscribe free Telenor Sim Lagao offer 2019. 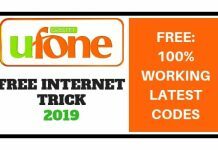 If you have successfully activated your Telenor Sim Lagao offer and want to check free balance or want to check free minutes and free internet data, then dial below free code. Comment below if you face any issue in Telenor Sim Lagao Offer Activation. 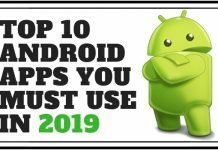 This was all about Telenor SIM Lagao Offer (2019), Don’t forget to share it with your friends and also comment your thoughts in the comments section below. 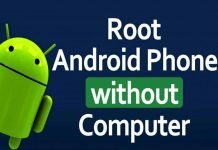 Is there any free trick like Veon on Zong,for Telenor? 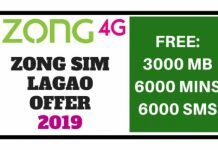 Give sms on sim lgao offer. 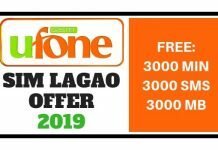 Yes, Telenor Provide Free SMS in SIM Lagao Offer. 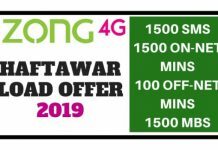 Oh Nice Telenor Sim Lagao Offer Really Works for me. Telenor sim lagao offer k baqi din ks tarha chek hoty hn.